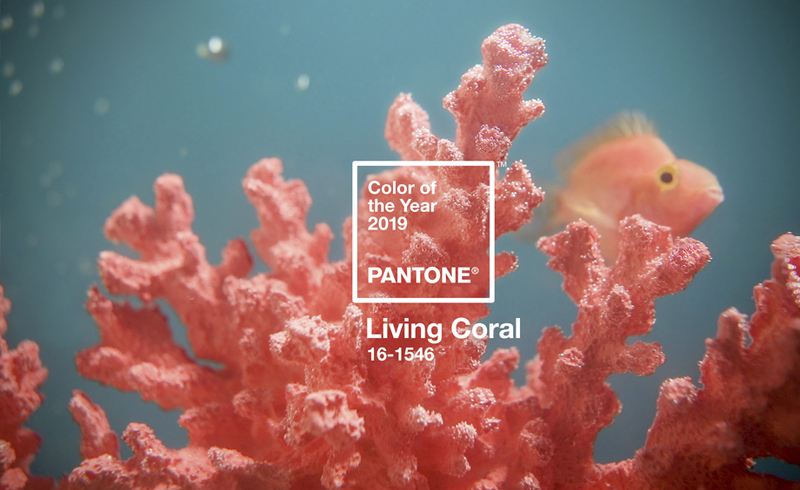 CARLSTADT, NJ – December 6, 2018 – Pantone, provider of professional color standards and digital solutions for the design industry, today announced PANTONE 16-1546 Living Coral as the Pantone® Color of the Year 2019, an animating and life-affirming shade of orange with a golden undertone. We get energy from nature. Just as coral reefs are a source of sustenance and shelter to sea life, vibrant yet mellow PANTONE 16-1546 Living Coral embraces us with warmth and nourishment to provide comfort and buoyancy in our continually shifting environment. Color enhances and influences the way we experience life,” said Laurie Pressman, Vice President of the Pantone Color Institute. 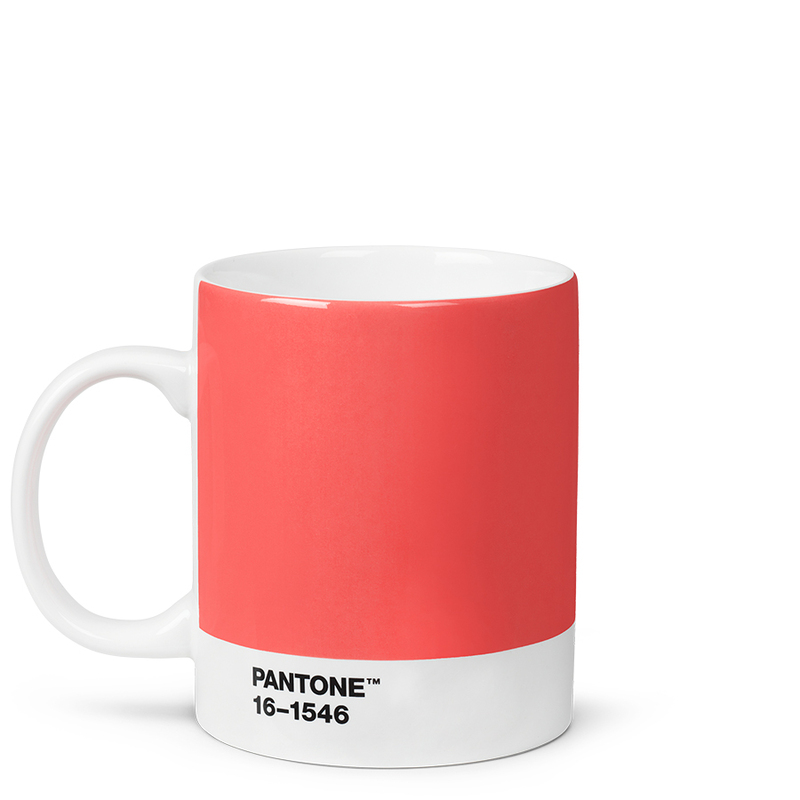 “As a shade that affirms life through a dual role of energizing and nourishing, Pantone 16-1546 Living Coral reinforces how colors can embody our collective experience and reflect what is taking place in our global culture at a moment in time.